Two Exeter teenagers have made their mark during the first year of their apprenticeships with a major national house builder - sharing three prestigious awards at a recent ceremony. 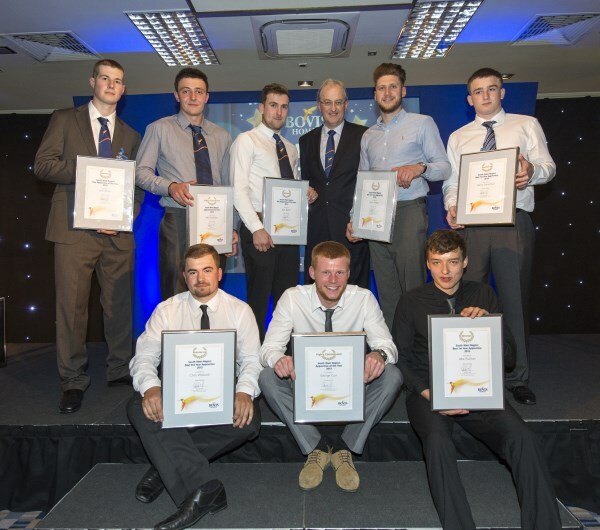 Apprentice carpenters Jake Pulman and Harry Stoneman, who both attend Exeter College, have made great starts to their careers and the standard of their work was recognised at Bovis Homes' annual South West Apprentice Awards, held in Bristol. 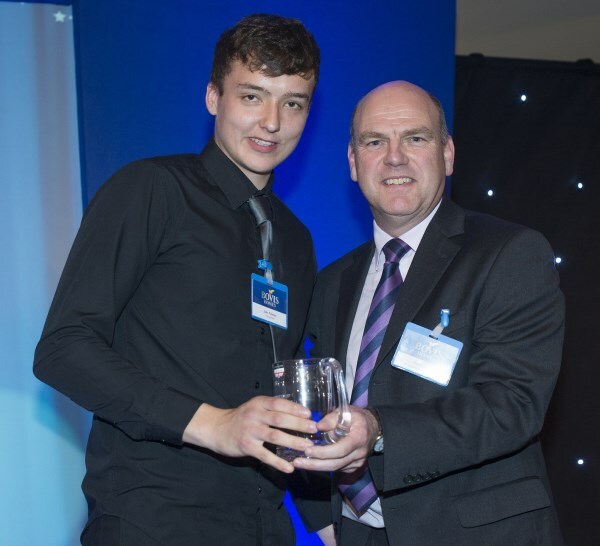 Nineteen-year-old Jake, from Honiton, landed the award for best first-year site apprentice, with 17-year-old Harry, from Exeter, being named runner-up. Both have been working on Bovis Homes' two developments at Cranbrook - Heron's Reach and Avocet Meadow. "I would back our group of apprentices against any other company's in the country, and these lads from Devon have fitted right in with the qualities and attitude we look for from our young people," said South Division Managing Director Malcolm Pink. "They both deserve a big well done and I look forward to them continuing to progress with their careers and playing their part in providing much-needed new homes for the county. "The young people at the awards are the sort of sparky young people we need to come into the house building industry. This is real employment and this is the way I want to recruit future site managers and business managers for Bovis Homes." 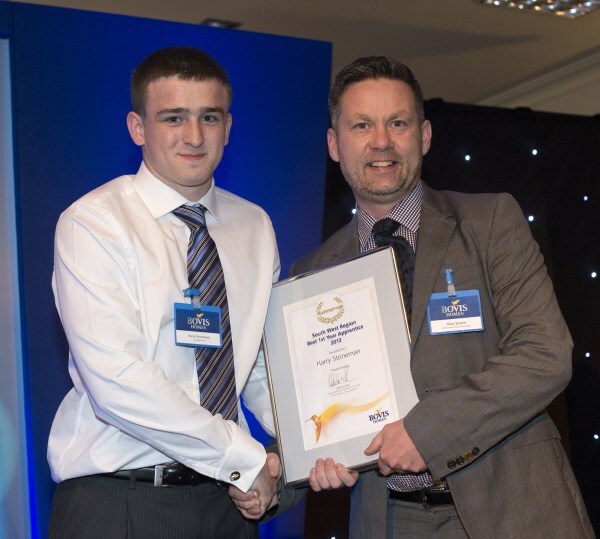 Former Honiton Community College student Jake, who was also named runner-up in the overall site apprentice category, said: ""I took up an apprenticeship with Bovis Homes because I have always enjoyed carpentry and saw this as a great opportunity to enhance my career. "I would recommend an apprenticeship to anyone. Every day is different and I am learning all the time. I'm not just learning my own trade, I'm learning the whole process of how a home is built - from the ground up." A delighted Harry, who went to St Peters Church of England School, said: "I had a work experience placement with a general builder, did a variety of jobs in different trades, and really enjoyed myself. I realised that carpentry was the thing I really wanted to go for and found the opportunity with Bovis Homes online. "The best thing about the apprenticeship is being able to learn all the aspects of a new trade and getting the chance to meet a lot of new people." Bovis Homes have opened up nine new developments in the county since it started work on Heron's Reach at Cranbrook almost two years ago, and recently opened a new South West regional headquarters at Camberwell House in Exeter.